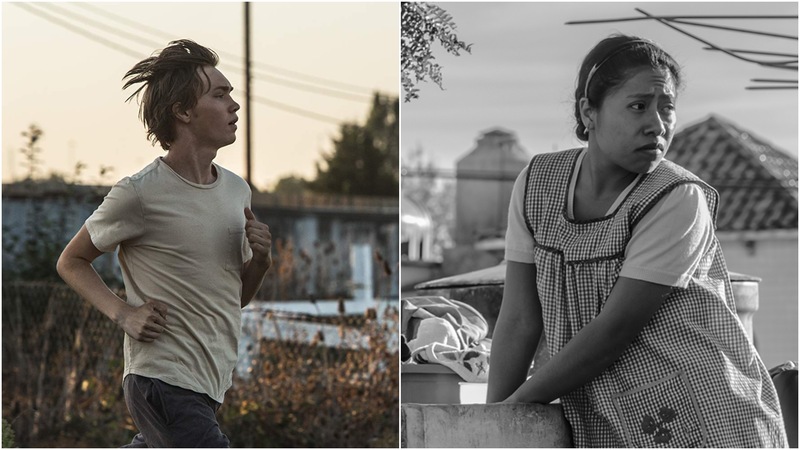 Andrew Haigh’s indie gem, Lean on Pete, is an utterly encapsulating event from start to finish, but the true standout aspect of the film is the breakout performance from Charlie Plummer. Plummer plays the role of Charley, a neglected teen who forms an unbreakable bond with a dying racehorse after dealing with personal tragedy, and does so with such ease. Despite being surrounded by a much older cast, Plummer commands the screen, channelling grief and teen angst with the unstoppable grit and determination of someone who’s been through more than most fifteen-year olds could ever imagine. His manner is strangely reminiscent of Timothee Chalamet in Call Me By Your Name, and unfortunately this performance looks set to be as equally overlooked by the guilds and academies handing out the silverware. Plummer may not quite break into the awardsphere this year, but his incredible performance in Lean on Pete is sure to put him on the radar of filmmakers well beyond the world of independent cinema. No performance has affected me quite as much this year as Yalitza Aparicio in Roma. Aparicio stars as Cleo, housekeeper to a troublesome middle-class family in 1970s Mexico City. This film is about the strength of women in the face of adversity, and Aparicio is the strongest of them all. After a brief and intimate encounter with a violent protester, Cleo’s pressing problems outweigh the needs of the family and the actress expertly channels the raw emotion of a woman at the very edge, doing everything she can to hold it together, always putting others first. For every tear and bittersweet moment (believe me, this performance provides many) that Cleo faces, Aparicio ensures that she remains a multi-dimensional character, presenting a fiercely caring lady. What is most impressive about this performance is the fact it is her screen debut – not that we can ever tell. Quite frankly, it would be an injustice if she were to be snubbed this awards season.